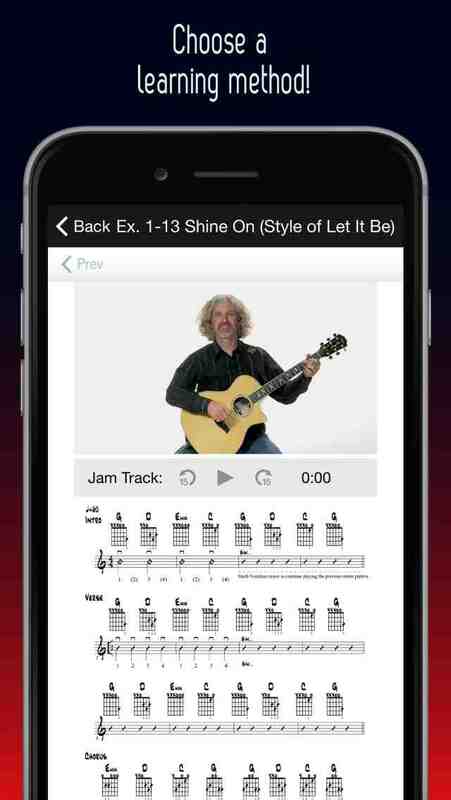 Rock Like The Pros is an innovative guitar method designed specifically for the beginning to advanced guitar student. 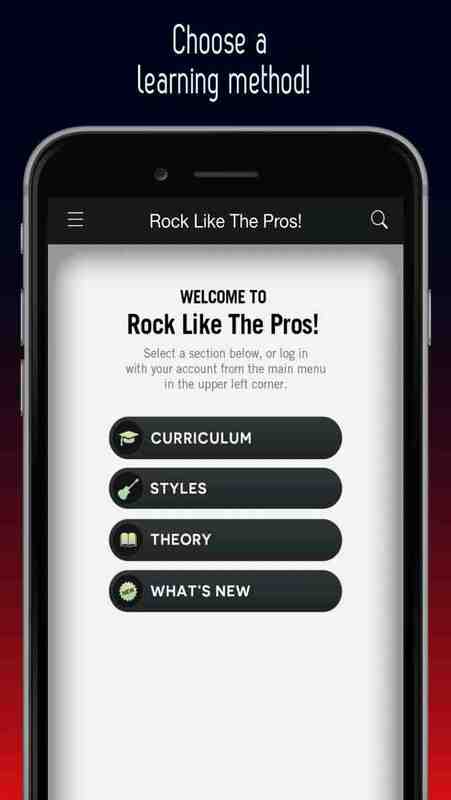 Rock Like The Pros is a completely self contained app where you can choose between following a step-by-step Curriculum (Beginning, Intermediate, Advanced, and Expert), Styles (Music Reading, Blues, Rock, Fingerstyle, Jazz, Pop, Bossa Nova, Country, Funk, Classical) or Music Theory. There are currently over 300 videos in the app and each week 3-5 new videos will be loaded into the app to keep the content fresh and up-to-date. Plus the app is designed so the user can receive this new content without having to update the app. The concept behind Rock Like The Pros is to teach you the things that you want and need to know to become a better guitar player and musician. All lessons are designed and taught by master musician Terry Carter, who has 25 years of teaching, performing, and producing experience. Terry received his Master's of Music from the University of Southern California in Studio/Jazz Guitar and his Bachelor of Arts in Music Eduaction from San Diego State University. Besides teaching thousands of students at colleges such as USC, SDSU, Santa Monica College, Cypress College & LA City College, he has worked with Weezer, Josh Groban, Christopher Tin, Duff Mckagan, Grant Geissman and many more. 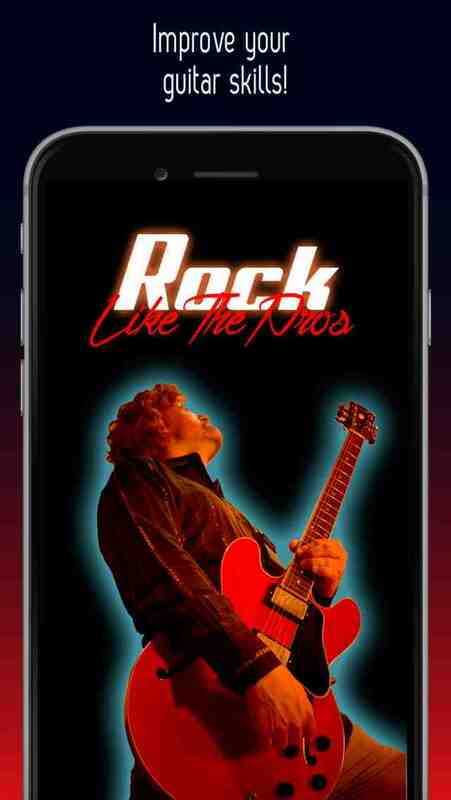 Rock Like The Pros started as a series of instructional guitar method books. The books have become a staple as the preferred textbook in many schools and colleges throughout the Los Angeles area including: Santa Monica College, Chaffey College, Pasadena City College, Cypress College, University of Southern California NAI Program, Crossroads, LA City College and Los Angeles City College. - "You are an Awesome Teacher, you make your students want to learn music even when they have no interest, then they found out that they have a passion for it !!!! !---so again thanx. SONIA B. - "RLTP has great replay value, the lesson are built using layers of advanced principles. When your understanding grows, RTLP will grow with you." Eddie L.
- "If you want to win at guitar, you need Rock Like The Pros." Joshua N.
- "I love the diversity of the material; reading songs, Meditatios, different styles of blues and rock. It lays a good foundation for general knowledge, technique and also which styles I prefer to play and would like to continue with in the future." Chris J. - "Meditatios are one of my favorite things to play." Mariam A. 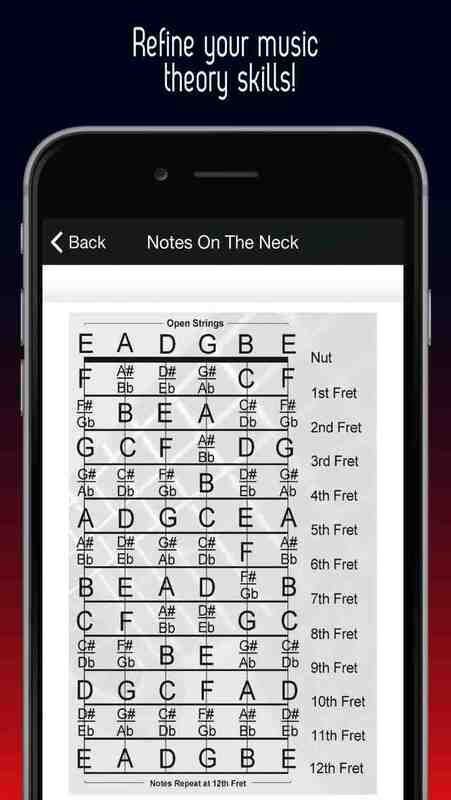 - "The diversity of this book helped me find which styles I really love playing." Fred R.
- "I improved tremendously and really like the fact that it had a diverse amount of material so we got to practice different technique and musical styles." Danette M.
- "Challenging. Just what I needed. Awesome material that teaches all the genres we need to know." Jack M.
- "The book provides easily digestible material in a well thought out pace." Romeo J. - "The rhythm and blues solos in this book help in jammin’ with other musicians." Yohei K.
- "The best book ever written. It slices, it dices, and it emergencies it can be used as a ninja weapon. Not only that but also a great way to learn guitar." Juhyuk K.
Terry Carter developed the Rock Like The Pros method after realizing that there was nothing on the market that met the high demands that he experienced in both the classroom or private lesson setting. He spend years writing and testing this material with thousands of students of all age levels before presenting this material to you. He decided to introduce interactive technology to this course in order to speed up the learning process and get you playing more quickly. 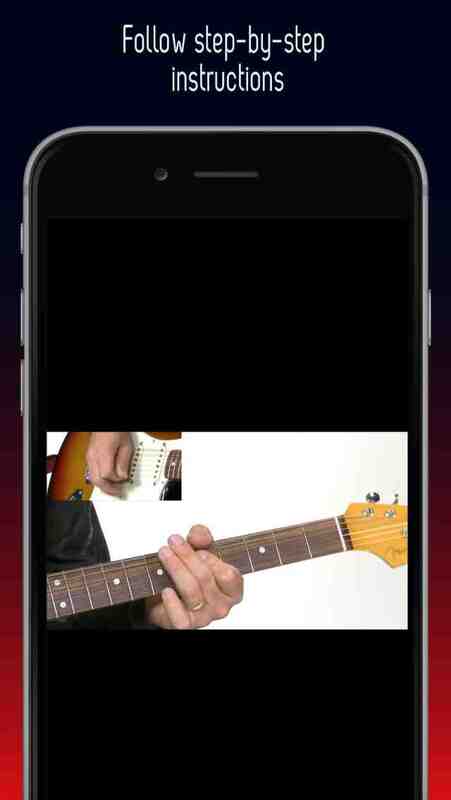 This technology allows you to practice guitar anywhere, anytime, 24/7.